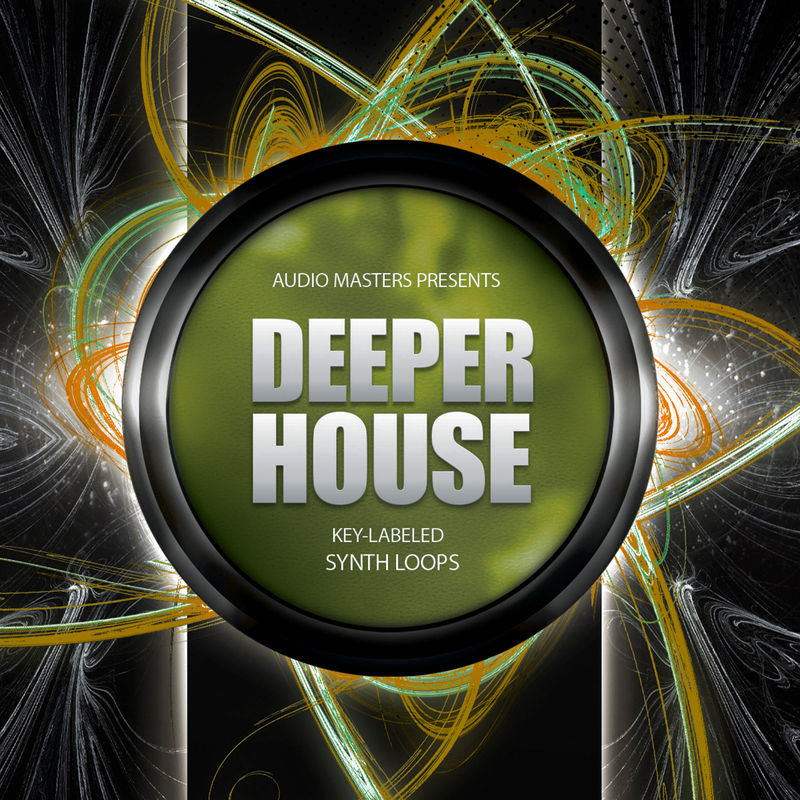 'Deeper House: Synths' by Audio Masters delivers a collection of synth loops, designed and recorded using the best analogue and virtual analogue equipment on the market. Deep analogue sounds, emotive melodies, lush pads and more, this pack is a must have for all Deep House, House and EDM producers. This product delivers a stunning selection of loops and samples, designed and meticulously recorded using hardware synthesisers such as Moog Voyager, Modal Electronics 02, Access Virus TI, Sequential Circuits Prophet 6, Jomox Xbase 999 and more. All loops come equalised with the inaudible frequencies removed to make sure they will fit perfectly in any mix. Inside you will find no less than 91 Key-Labeled synth loops, ready to be dropped into any DAW. Product Details: • 91 Synth Loops• 100% Royalty-Free• 24-Bit/44.1kHz• Compatible with all DAWs Please Note: Drums heard in the product demo are for promotional purposes only and are not included in this pack.